Neway Directions, Inc is very proud of its empowerment and career oriented curriculum. Neway Directions is committed to providing the tools required to make an authentic breakthrough into a new career path. 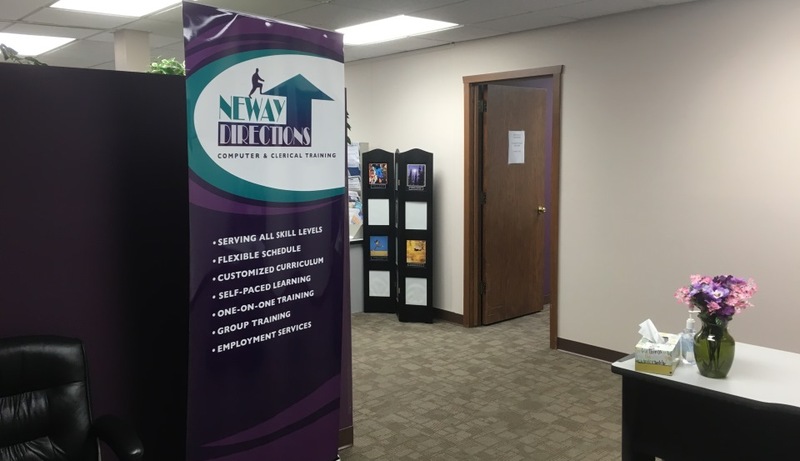 Please contact Neway Directions for a one-on-one personal interview with one of our staff as well as a tour of our facilities.